First off, thank you for serving as your team manager this season! We understand that this can be a thankless job and we sincerely appreciate your willingness to help our club and your coach stay as organized as possible. In attempt to make things easier, we've created this page to provide you with some more information, links, and forms that you may need over the course of your season. Please keep in mind that we cannot add in player information (rosters, medical releases, etc.) since this is a public web page. If there are any other pieces of information that you would like to see on this page or if you have any ideas on how we can further assist your team throughout the season from an administrative point of view, please email Lora Gralheer (lgralheer@mockingbirdsoccer.net). If you need to request referee money, please use the KFJ Check Request form below. Please make sure to submit these as soon as possible so we can ensure that the funds are received in a timely manner. Forms should be submitted to Craig Jones via email (cjones@mockingbirdsoccer.net) or they can be dropped off at the club during business hours on Monday - Friday. If you have guest players accompanying you on any event, please use the guest player form below. Please check the league rules before adding players to regular season games as many leagues have specific roster requirements that this form will not cover. The sample excel spreadsheet below has been provided by one of our team managers to help you set up your schedule for the upcoming season. The days of the week are labelled across the top row with the months labelled on the first column. There are many different ways that you can arrange your schedule, so if you're running into trouble with things please feel free to reach out to the KFJ staff for more ideas. At KFJ, every family is required to help out with various events throughout the course of the season. The volunteer form that every family submits with their registration packet can be found below. As a team manager, please encourage your families to complete their volunteer hours as soon as possible. There will be two great weekends to help at this spring when we host the Louisville Cup so be on the lookout for more emails as we get closer to the tournament weekends. All coaches will need to complete the Concussion in Sports course before working with our teams. Managers, please make sure that you have a copy of your coach's concussion certification to submit for tournament check-ins. All bench personnel need one so if you have more than one coach working with your team, please make sure you have a certificate for each coach. Here's a link to the course in the even that you have someone that still needs to take it: http://nfhslearn.com/courses/61037/concussion-in-sports. Click here for some basic information for each of the leagues that our teams play in. Please refer to the leagues website for more detailed information regarding the requirements for game day rosters, guest players, etc. If you have any questions on your game day responsibilities, please email Craig Jones (cjones@mockingbirdsoccer.net) for more information. Please click here for a list of tournaments that our teams will be participating in during the 2019 spring season. We've tried to make your job easier by creating a check list for check-in for each event, but please keep in mind that things can change so please make sure you're checking the official tournament website before your event to ensure that everything has been submitted properly. 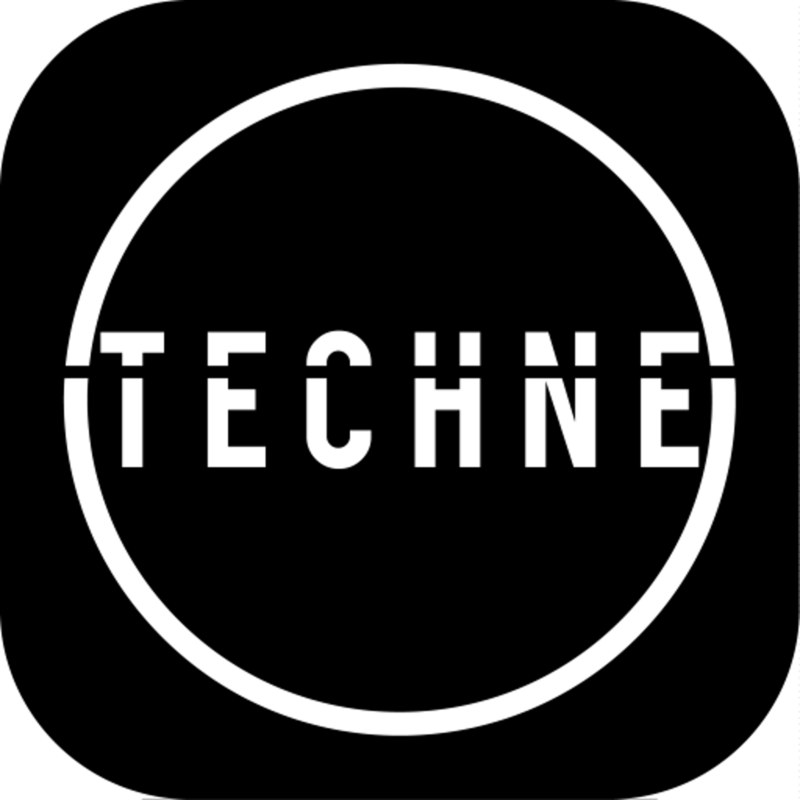 Through our club, every player has access to the Techne Futbol app. This app provides our players with access to weekly technical training sessions that can utilize to train on their own. Players can track their times and compete with other people in their age group as well as across the club as a whole. If you have any questions concerning the app or have a player that has not been registered, please email Lora Gralheer (lgralheer@mockingbirdsoccer.net). Players who sign up on their own will be asked to pay for a subscription, but by registering through KFJ that fee is waived.